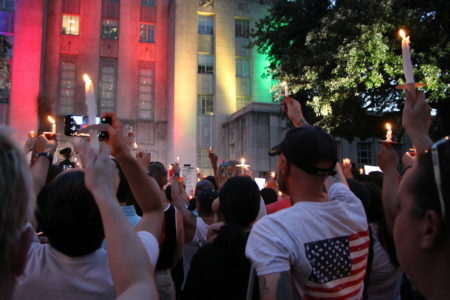 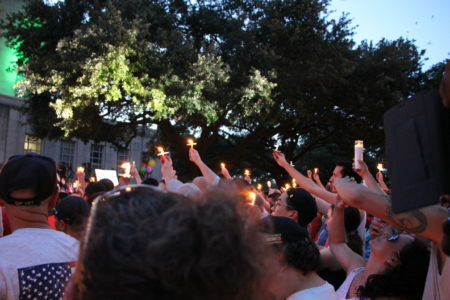 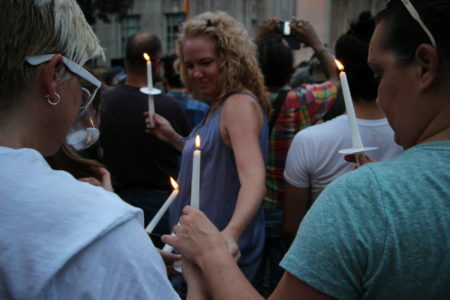 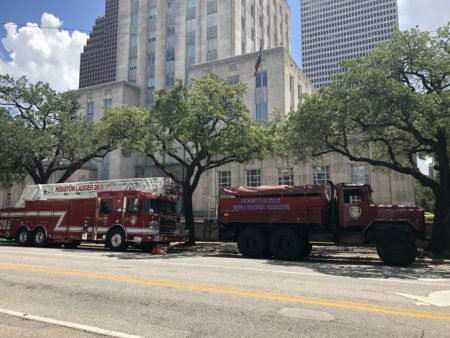 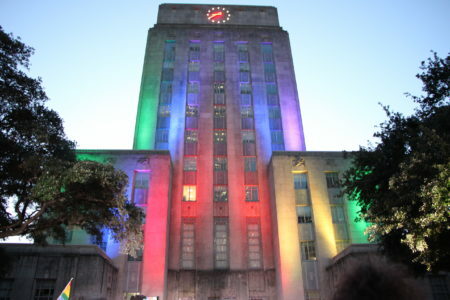 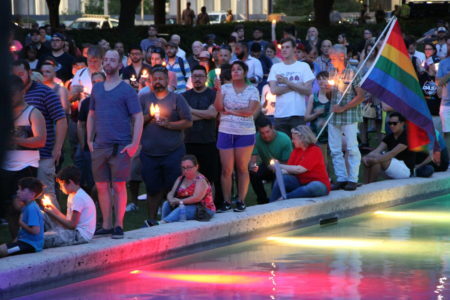 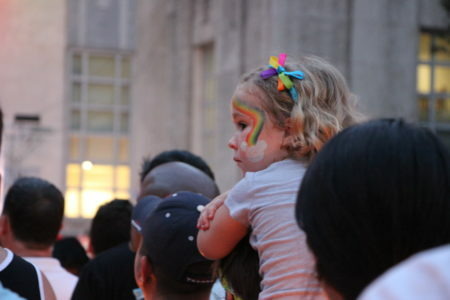 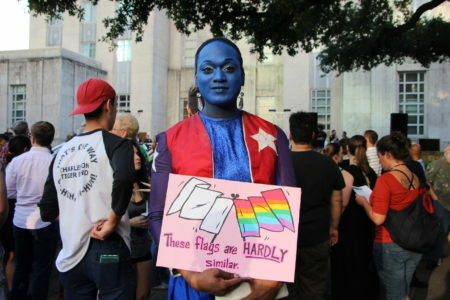 Hundreds of people gathered Wednesday night on the grounds of Houston City Hall to remember the victims of Sunday’s mass shooting at a nightclub in Orlando. 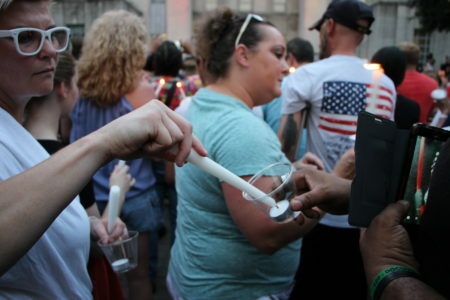 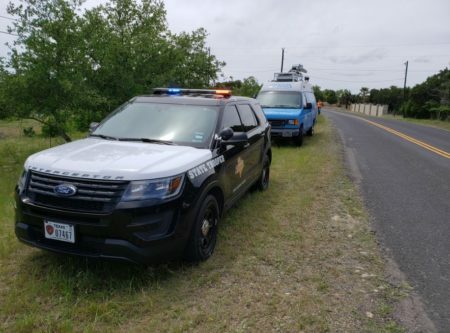 People across the country have been mourning the 49 victims and hoping for the recovery of dozens of others who were injured. 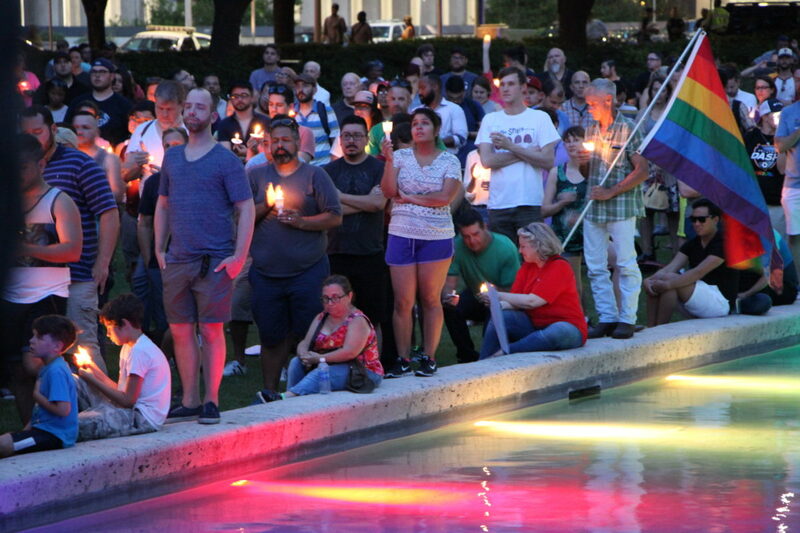 Houston Mayor Sylvester Turner — who served as the vigil’s keynote speaker — urged Houstonians to demonstrate the city’s diversity by being more inclusive to one another. 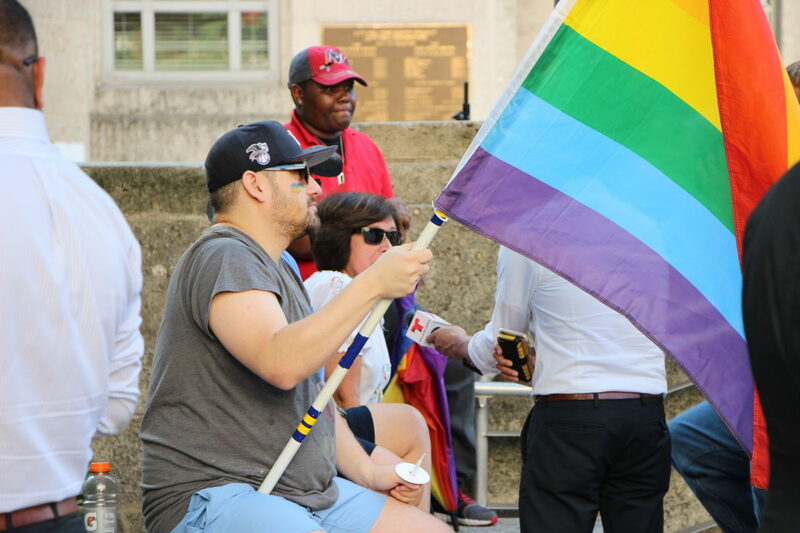 Other city leaders and a host of LGBT activists were also present at the event.